Stay comfortable throughout the day by wearing this pair of trousers from the house of Stop. It has been made of a premium quality fabric, which will keep you at ease throughout the day. It also comes with a solid pattern that makes it look fashionable, while the zip fly closure ensures convenience while wearing it. 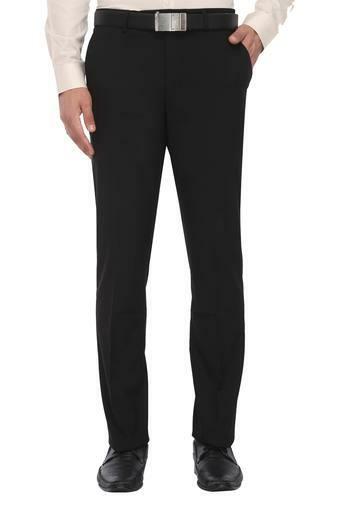 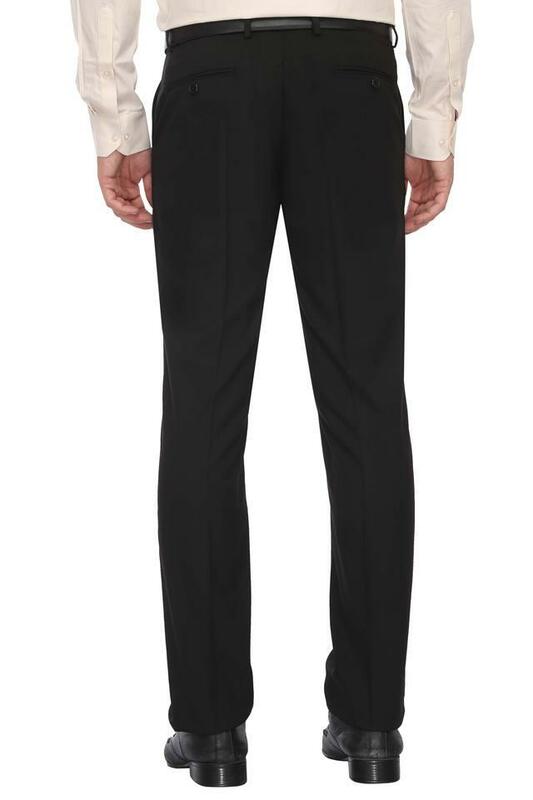 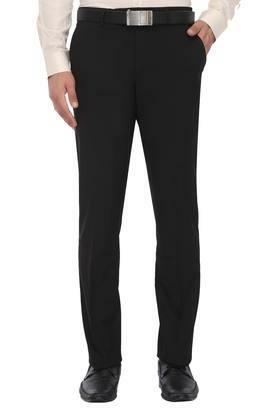 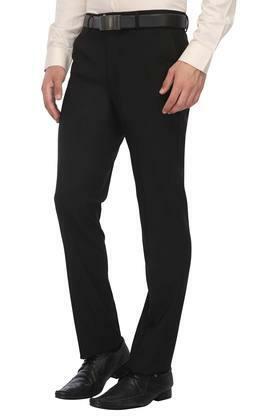 Infuse a touch of smartness to your look by wearing this pair of trousers. 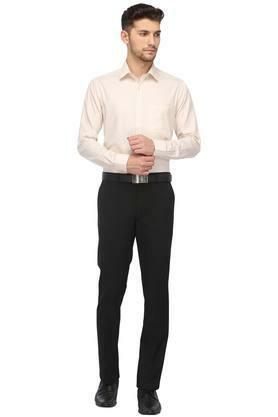 Suitable to be worn to work, it will go well with a wide variety of formal shirts.